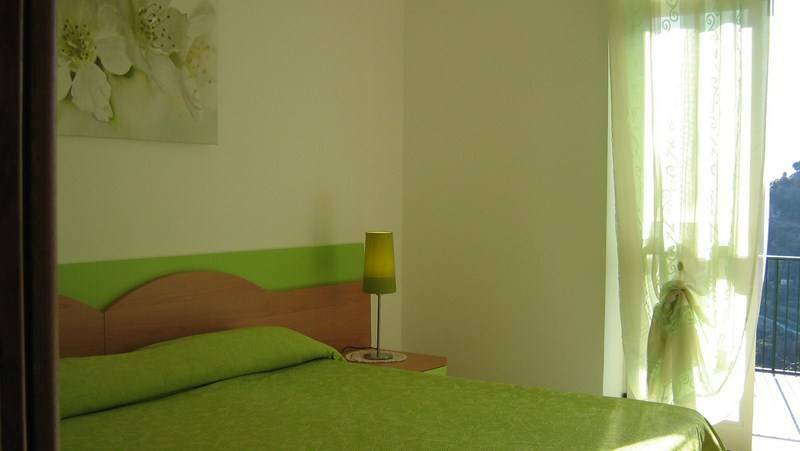 Albachiara b&b is swallowed up by colors an scents of the maquis that make your holiday perfect for a rest of your body and your spirit. The structure is particularly suited to accommodate groups of friends and families wishing to spend a weekend or holiday periods together in a peaceful and welcoming place. 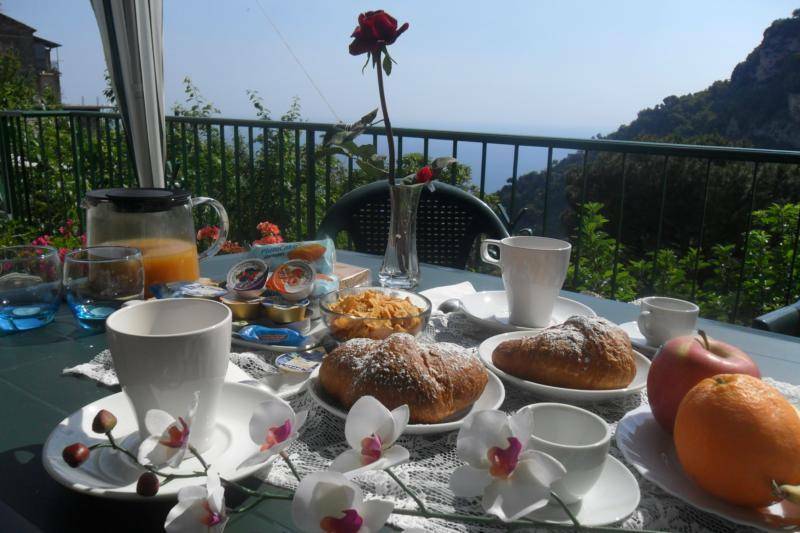 The rooms have a large terrace where you can relax and enjoy a healthy outdoor reading between the Mountains Lattari and the sea of Amalfi. Breakfast is served in a large dining room or on the terrace in spring and summer mornings. It is possible to park your car in the free parking and access to free WIFI. 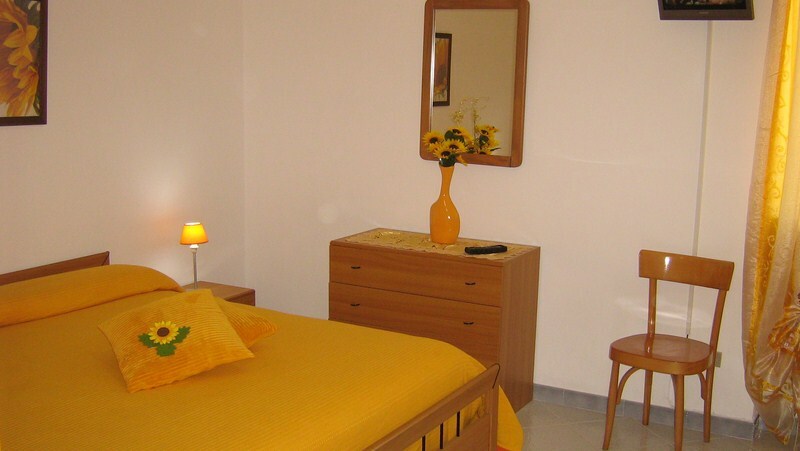 Hospitality and attention to the cleaning of all rooms are what sets us apart. The spectacular paths suspended between sky and sea, including the famous Pathway of the Gods are the main tourist resort of Agerola and attract an increasing number of enthusiastic hikers from all over Italy and abroad. It is possible to reach different peaks of the Mountains Lattari and charming villages and coves of the coast below through the paths. 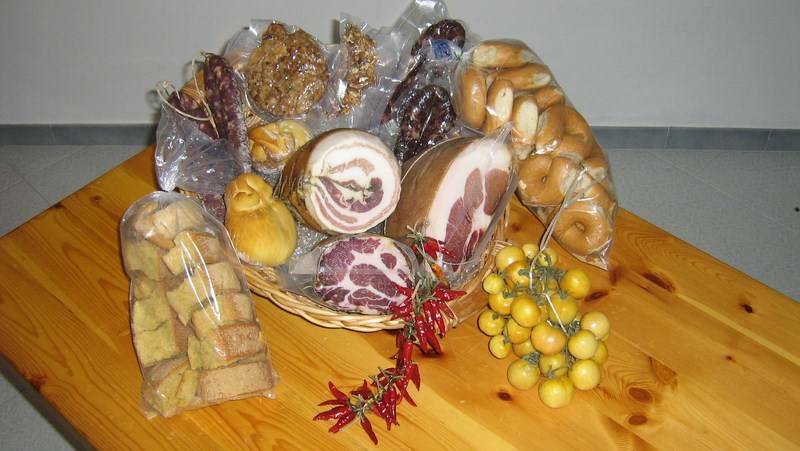 Agerola is also known for its old gastronomic traditions. Among the specialities of the area there are dairy products like mozzarella (soft cheese made of spun paste), rondella (mozzarella with various stuffings), caciocavallo (semi-hard cheese with the characteristic shape of a flask), bocconcini (small pieces of mozzarella), provola affumicata (smoked mozzarella), ricotta. A special mention deserves the provolone del Monaco, which is obtained using only milk of autochthonous cows. This is a mature cheese that requires six months of seasoning to express fully the extraordinary richness of its flavor. There are also excellent local cold cuts, e. g. soppressate and ventresche (wrapped bacon). From the tradition of making bread at home derive the typical baked goods such as taralli with double cooking (boiled and baked) and pane duro di grano (wheat biscuits). Among the fruits produced in this area there are the prugna regina, the mela limoncellona, the mela tubbiona, the pera mastantuono and the pera pennata, suited for the preparation of perfumed marmalade. 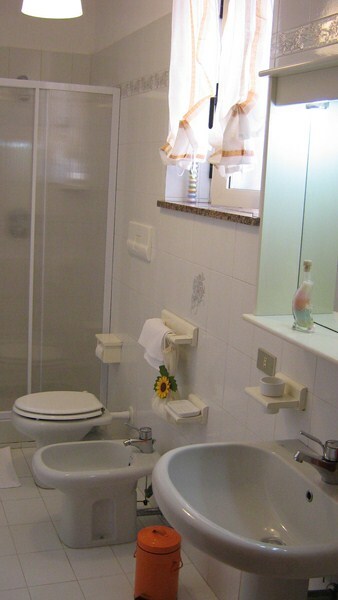 Albachiara b&b is located in Agerola (hamlet San Lazzaro), a small village in the Amalfi Coast and Sorrento Peninsula, surronded by the enchanting scenary of the Monti Lattari park , places where nature and the stillness of the landscape merge. Agerola is ideal for an unforgettable holiday near Amalfi and Positano, in touch with nature, with breathtaking views, mountain paths to explore, gastronomic specialities to taste and delightful places to visit. The place is also very suitable for cycling lovers. Discounts for stays of 7 (or more) nights and/or with children! Agerola is about 24 km from the highway A3 Napoli-Pompei-Salerno-Reggio Calabria. Crossing this highway exit at Castellammare di Stabia and follow the indications for route 366 to Agerola. Agerola is also reachable by means of public transportation, SITA (look at timetable) bus lines Salerno-Amalfi-Agerola and Napoli-Castellammare di Stabia-Agerola, with connections to Amalfi, Naples and Castellammare di Stabia. Continue by bus to San Lazzaro square. Naples' railroad station is about 45 km away. Connections between Agerola and the Regional capital are provided also by the Circumvesuviana, a local railway net, on the line Napoli-Sorrento with three stations in Castellammare di Stabia (Via Nocera, Centro, Terme). Frequent daily connections are scheduled for Naples and for Pompei and Ercolano's archeological sites. From Capodichino airport take highway A3 Napoli-Pompei-Salerno-Reggio Calabria. Exit at the tollgate of Castellammare di Stabia, continue on route 366 to Agerola.